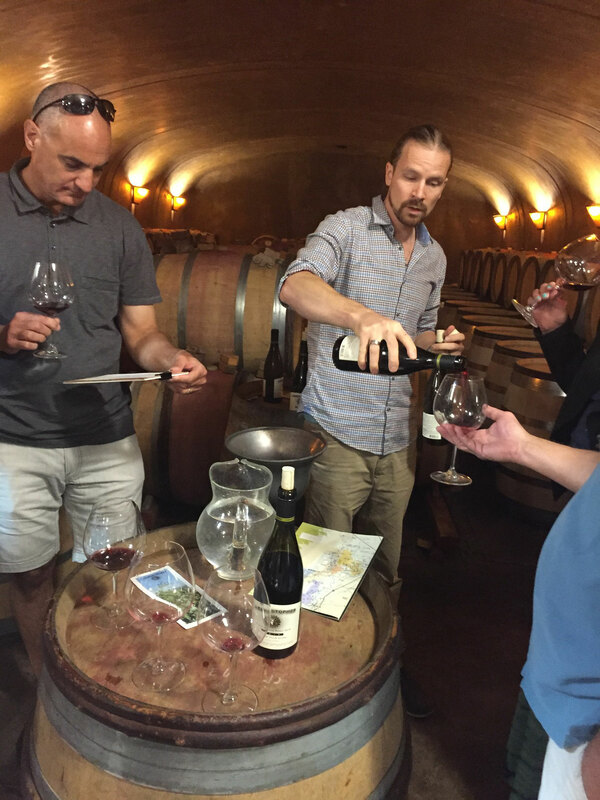 I am Kevin Kayfez, owner of Oregon Vine2Wine Tours, and I attended a recent blind tasting of several highly regarded bottles of Pinot Noir. 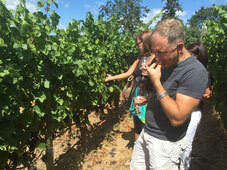 At Oregon Vine2Wine we take small groups to four different wineries in one region. 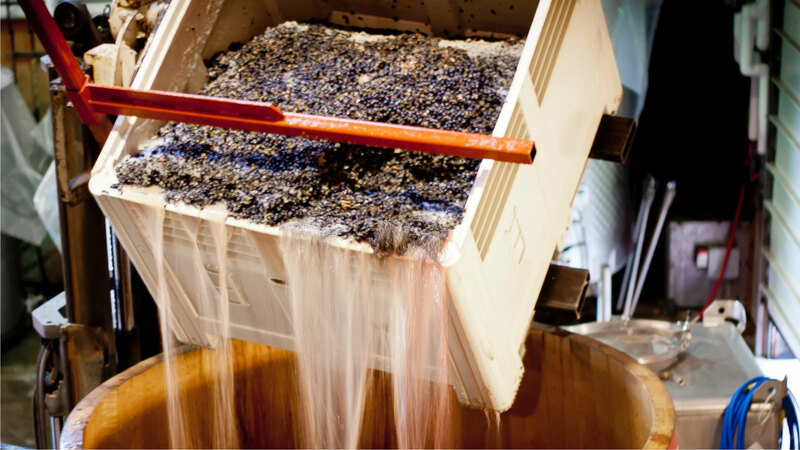 We interact with winemakers and owners learning how the wines are made and experiencing the passion they have for their craft. 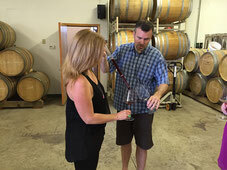 We visit some of the best wineries in all of Oregon during our tours. In my blind Pinot Noir tasting experiences, Oregon wines tend to not show as well because they are not as big and fruit forward as California wines. I provided both of the Oregon wines in the tasting - the 2011 Estate from Ayoub (rated 94 by the Wine Advocate) and a 2010 Scott Paul Audrey (93 from Tanzer). I felt going in that the Oregon wines were at a disadvantage being so young and from cooler vintages. 2011 was a very cool vintage and produced wines that are higher in acidity and lighter in color. Thanks for the post. Awesome article. Write post which provides informative, quality, motivating information which makes your blog an ultimate. I believe that the quality of the content you write is more important than the number of posts or the number of words.